As a BIOVIA partner, Astrix offers increased value to customers through specific design, implementation and/or integration services leveraging BIOVIA applications and software. By collaborating with BIOVIA as a partner, Astrix helps enterprises build a scalable, integrated, and supported laboratory informatics application landscape. BIOVIA’s leading infrastructure, coupled with the services expertise of Astrix, will provide customers with the foundation, they need to accelerate success both on-premise or in the cloud. The agenda for the conference can be found here. 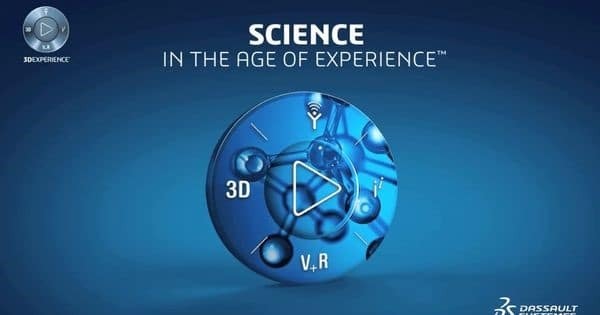 We encourage you to register today for Science in the Age of Experience and look forward to seeing you in Boston this June.